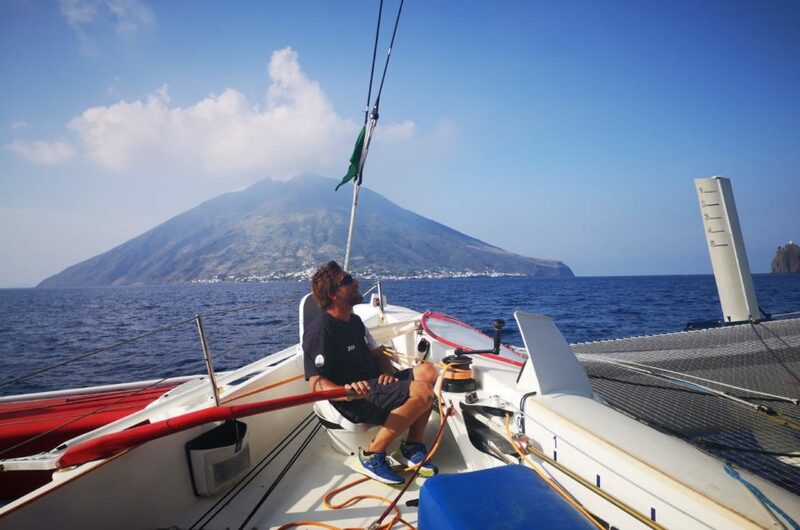 During the night Maserati Multi 70 enters the Strait of Messina and the Team decides to follow an Eastern route, in order to avoid slowing down too much with the light winds near the coasts of Sicily. 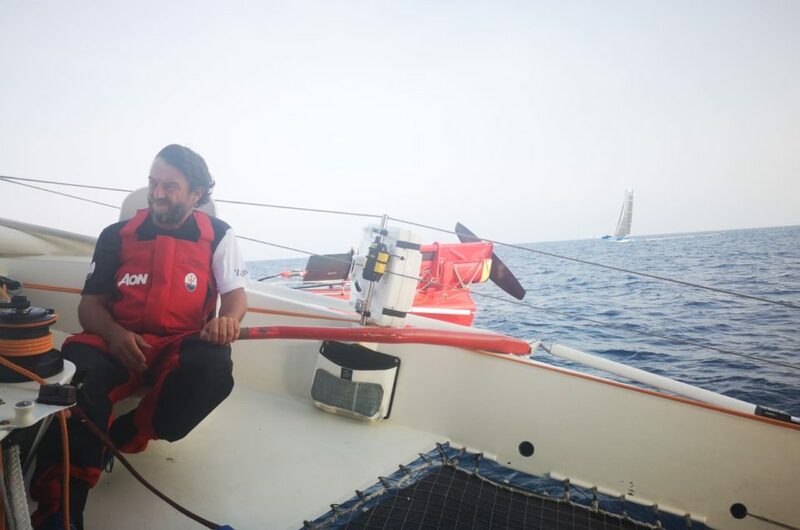 This strategy works and at 05.50 this morning October 21st (03.50 UTC) the Italian trimaran doubles Capo Peloro, out of the Strait of Messina sailing at 7 knots with 5 miles of advantage over the English MOD 70 PowerPlay. 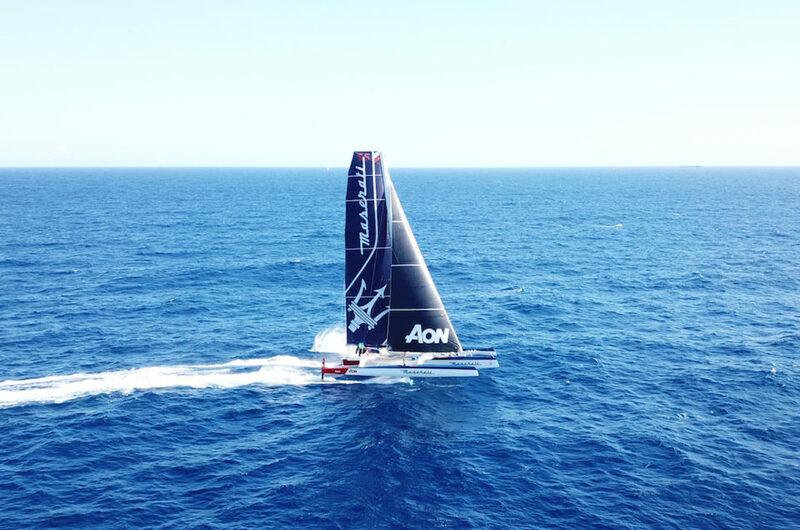 At 20.30 local time (18.30 UTC) Maserati Multi 70 was sailing off Augusta starboard tack. 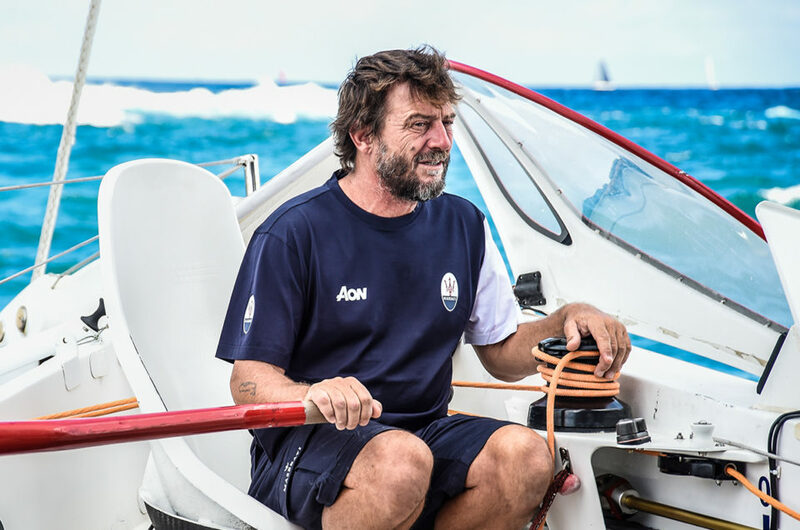 Giovanni Soldini and his crew decided to follow a more eastern route, in order to avoid the risk of finding light winds near the coast of Sicily. 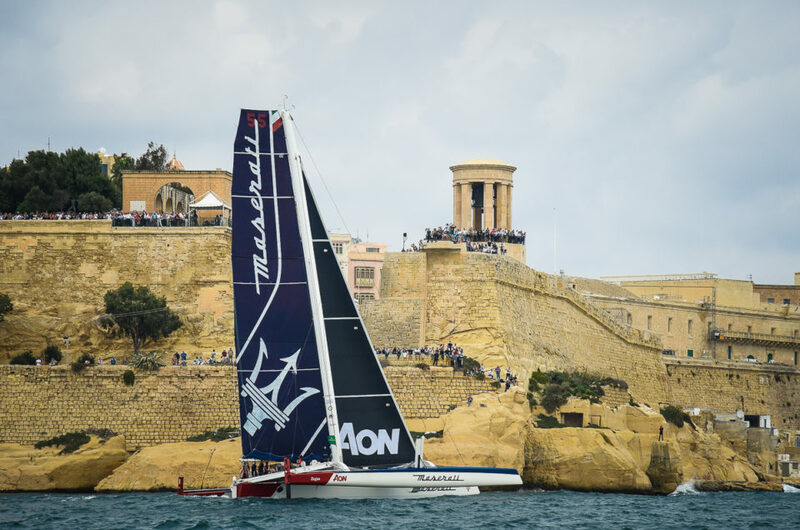 The shot fired from the cannon in the fortress looking over the Grand Harbour in Malta announced the start of the 39th Rolex Middle Sea Race this morning 20th October 2018 at 11.00 (9.00 UTC). 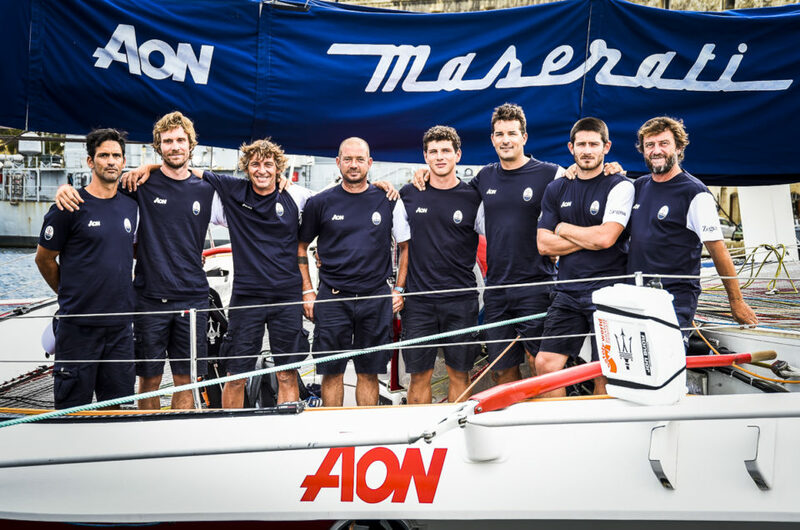 The starting line was crossed by 131 teams, instead of the 149 entrants in the historical Maltese regatta, which celebrates this year its 50th anniversary since the first edition in 1968. 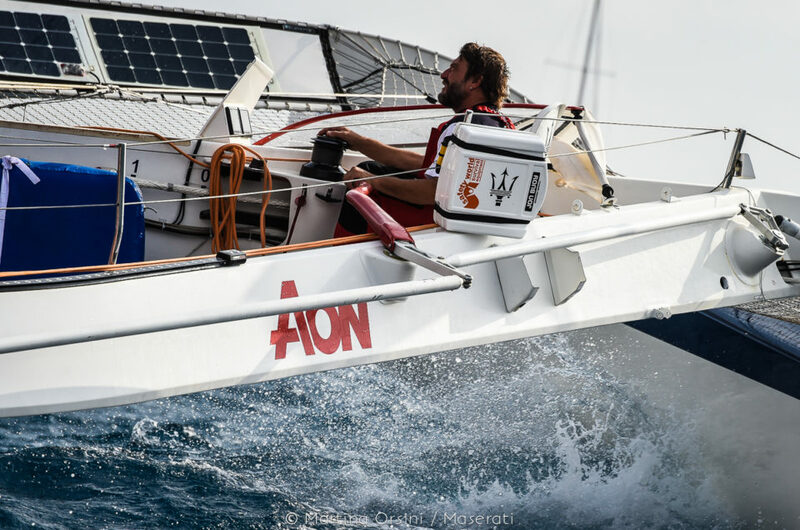 The 39th edition of the Rolex Middle Sea Race starts tomorrow, 20th October 2018 at 11.00 (9.00 UTC). The historical regatta organized by the Royal Malta Yacht Club, is celebrating this year its 50th anniversary since the first edition in 1968. 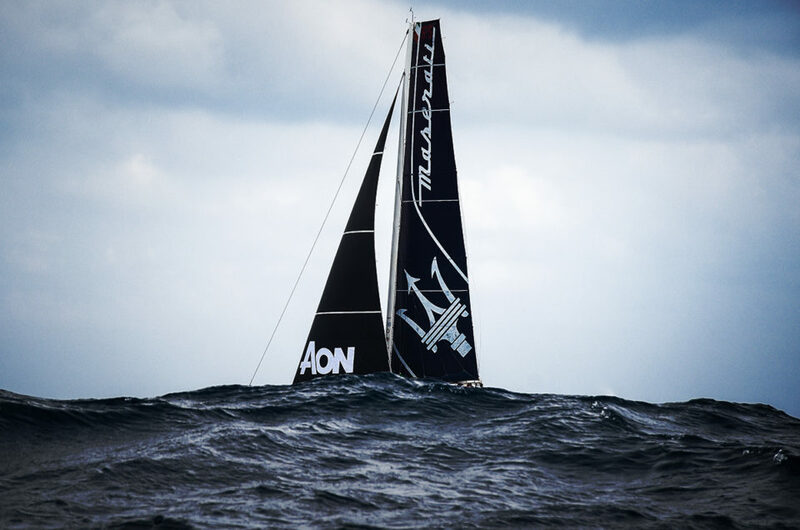 Three days until the start of the 39th edition of the Rolex Middle Sea Race. 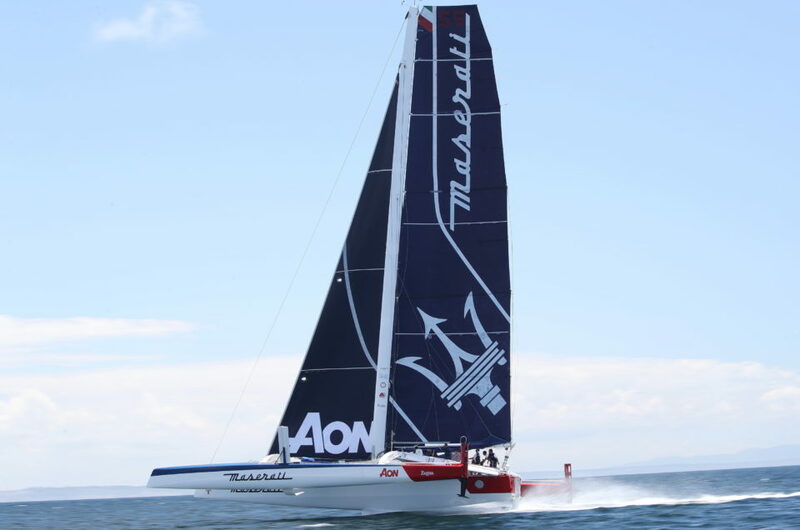 Maserati Multi 70 will face 5 other teams in the MOCRA category; among them the direct rival PowerPlay (former Concise 10), Peter Cunningham’s English MOD 70 skippered by Ned Collier Wakefield.